A major problem with credit life insurance in South Africa, is that consumers are very uninformed when it comes to this type of insurance. Many consumers do not know what it is, how much it cost, what it covers and what their rights are. 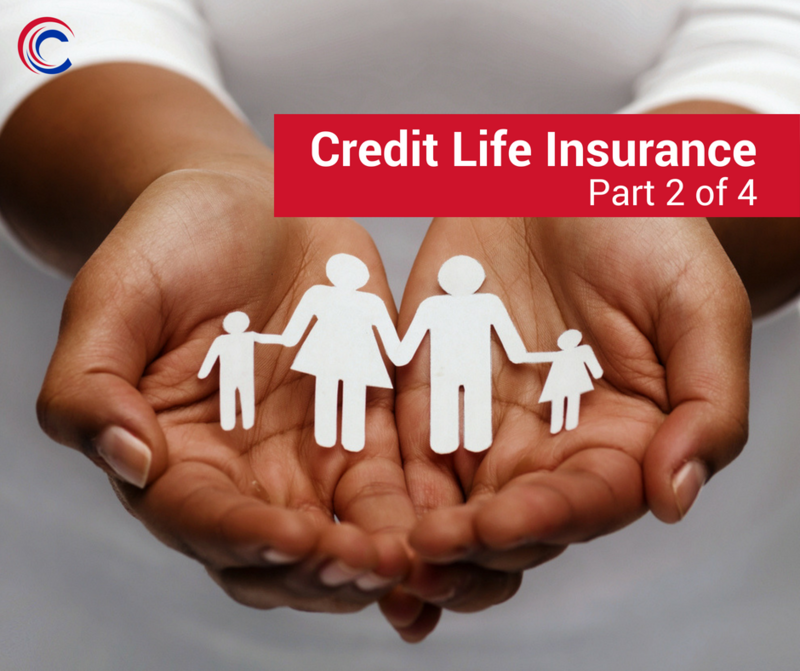 In this blog post we will be going over some of the basics of credit life insurance. Credit life insurance is the insurance that covers a consumer’s monthly instalments under a credit agreement in the event of death, disability or terminal illness. Policies vary, with some covering unemployment – but you must know your policy to be sure! 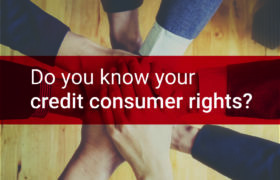 If you have bought something on credit (car, house, furniture, etc. ), you most likely already have credit life insurance. Your credit provider may have insisted that you take out cover, as it is required by the National Credit Act. They are however not allowed to say where you must get the cover, so be sure to exercise your rights as a consumer. Contact your credit provider to find out about your coverage. The South African government has imposed regulations on providers of this type of cover to protect the consumer by introducing a cap on the premium that you are allowed to pay. If you are paying more than R4.50 per R1 000, then you are overpaying for your cover and you should consider changing policies. There is legislation in place that allows you to change your policy as long as certain conditions are met. 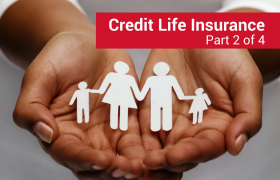 Credit life insurance forms an important part of the credit industry, ensuring that providers and consumers are protected in the event that payments cannot be made. In the posts to follow, we will be looking at how you can lodge complaints and with whom as well as looking at general claim rates and what this means for you. Remember: An informed individual is a protected individual!